Commercial artist who produced the advertising material for motor manufacturers. A small archive of his work was sold by Sotheby's in 1992. None of the gouache paintings were signed other than some had his name on the reverse. 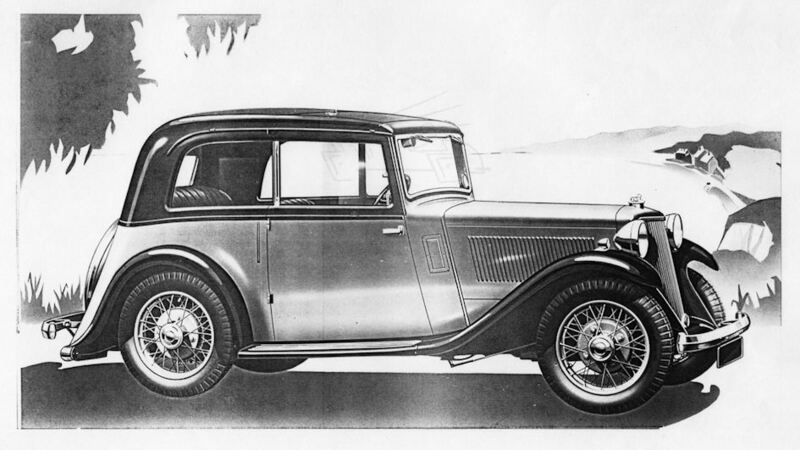 The archive included full colour "mock-up" sales brochures for Wolseley and Humber cars circa 1938 and other material for Armstrong Siddeley, Morris and Singer.